THIS Moment in Time – Movie Time! 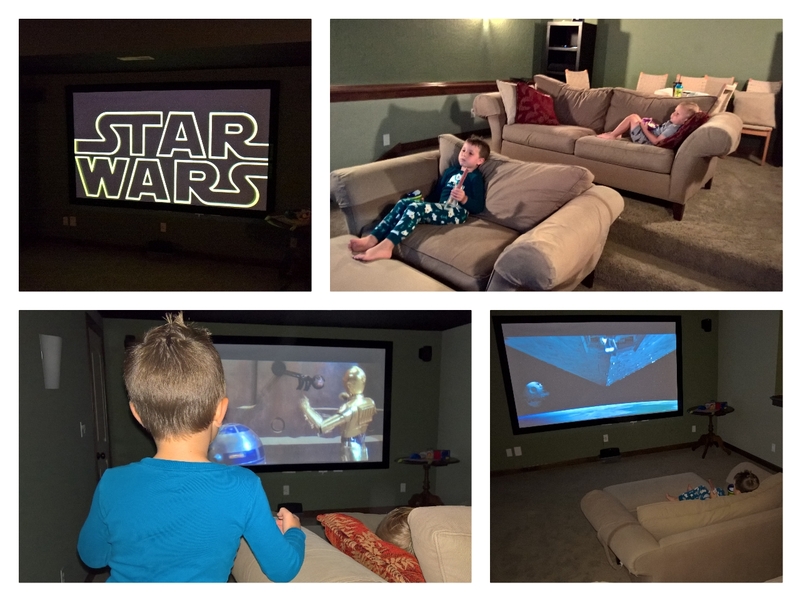 When we bought this house, we used the theater room ALL of the time. Then we had kids, and the theater room scared them. Now, they’re finally loving it.. and so are we! Categories: Bryson, FUN!, Matthew, THIS Moment in Time | Permalink.